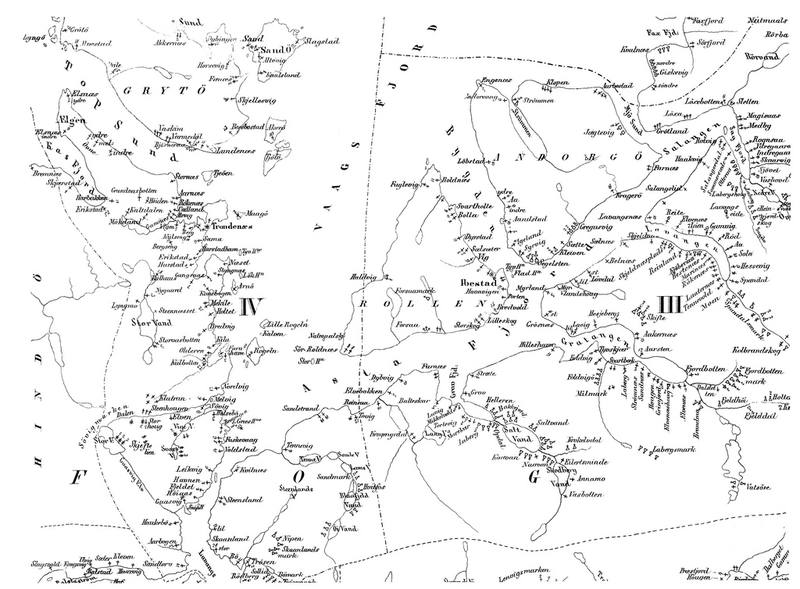 The Nordic Wikimaps community met for the first time online. We had participants from 3 of the 5 countries involved in the project. Our goal was to get to know each other and familiarize with the Wikimaps project, but we ended up also scouting many interesting repositories. 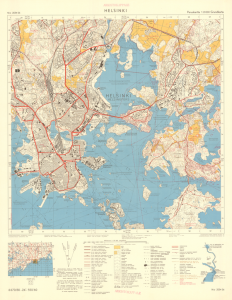 The National Archives of Finland hosts an impressive amount of 2 million digitized and openly licensed maps. Their interest in finding an open source and free tool for georeferencing maps as a crowdsourced process has been a spark for the Wikimaps project. Heli sent her greetings to the meeting while not being able to attend herself. The Land Survey has around 700 000 old aerial images from 1930 on, of which 200 000 are scanned. Currently there is no platform for publicizing the scanned items. Georeferencing is a challenge as well. With current resources it would take 30 years to finish the work. The Wikimaps project could be a channel for georeferencing the image indexes and the images. Georeferencing data could be used for calculating the orthophotos. Pekka has a history at the National Land Survey of Finland. He is the contact for the Finnish OpenStreetMap community and active in the open knowledge domain. The Finnish Land Survey has recently opened old base maps (1949-1991), which are of a great interest to the open data community. Wikimaps could offer a working environment for that. Samples: PDF files with georeferenced layers. 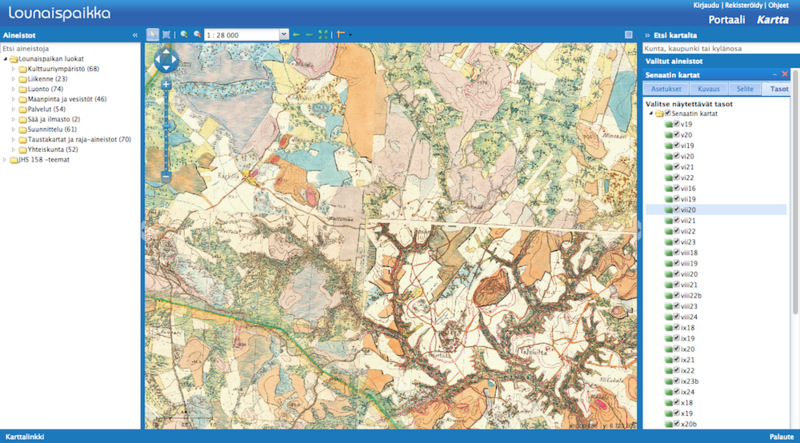 A georeferencing guide for desktop GIS tools, in Finnish only by Jukka Rahkonen. Jessica runs Brages Pressarkiv, a Swedish newspaper archive with extensive amounts of clippings related to personalities and locations in Finland. The project pondus.info is creating Linked Open Data between Swedish web resources in Finland. While not directly affiliated with maps, the use of the Finnish spatiotemporal ontology SAPO is of great interest to the network. She is a member of the GLAM team in Wikimedia Finland. Jyrki has a background in historical GIS, and he has worked with georeferencing and vectorizing historical maps, some of which can be found at the Lounaispaikka geoportal. He is a member of the board of Wikimedia Finland. John works currently in the Norwegian Arts Council and he is involved in the Norvegiana dataset. He has a history in Wikimedia, having worked in the Wikidata project in Wikimedia Deutschland. 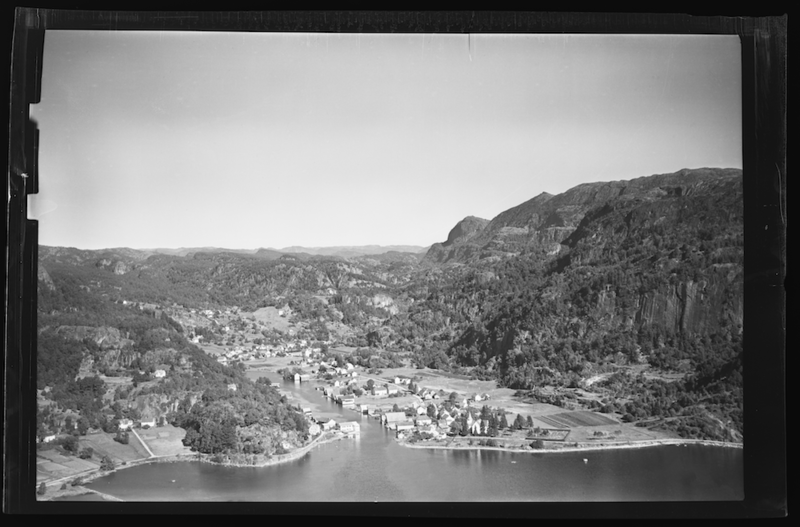 Both old maps and aerial images are of interest, such as the Widerøe photo archive of 315 000 aerial photos. Harald has a long standing interest in historical GIS. In Wikimaps, he is the country contact for Norway. Harald pointed out the maps repositories of The Norwegian Mapping Authority (no:Kartverket) with nearly all digital vector maps on Norway released under CC-BY. It would be possible to integrate historical census data, vector maps from Kartverket and a gazetteer of 700 000 place names. 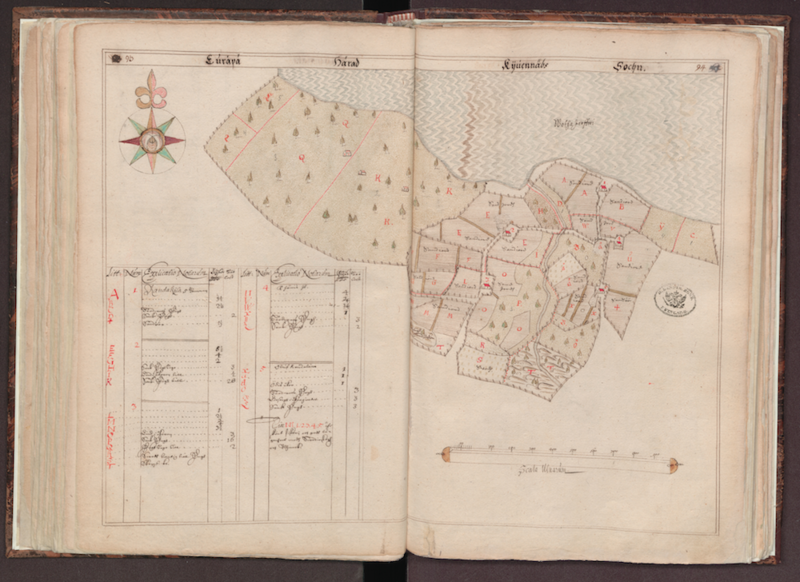 In Norway there will be 18 000 historical maps in the National Library and National archives digitized soon and a project creating historical maps of changing administrative boundaries. Jan is the CEO of Wikimedia Sweden and the country contact for the Wikimaps project. André Costa is a GLAM technician and project manager, and will be involved in the Wikimaps project. There is great interest in the Swedish Wikimedia community to work with historical maps on parishes and municipalities. Wikimedia Sweden has been supporting the Swedish OSM community with a server for development. We agreed to aim for a common map of a point in time, covering all Nordic area. A dive into the past quickly revealed that centenaries have marked changes across the Nordic countries. 100 years ago, the First World War reshaped the borders in Finland and Estonia, marking the end of Russian rule and the beginning of independence. Rewinding another 100 years, the Napoleonic wars changed all of the Nordic countries, starting the Russian rule in Finland. Let’s craft our common pilot proposal here. John mentioned that a lot of institutions may be interested in imposing new copyrights if they digitize new previously unavailable materials, and that we must make sure the results will be open. Harald pointed out the adoption of the PSI directive is going to help even more maps to be free. This European legislation is intended to oblige the public sector to open documents held by the public institutions. Since the amendment in June 2013, it now covers the library, museum and archive sectors. We came to the conclusion that we will start with materials that are already digitized and open. That will pave the way for opening locked materials further along our quest. Thank you all for participating in the Hangout! This entry was posted in Documentation, Wikimaps Nordic on 10 January 2014 by Susanna Ånäs.